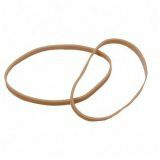 Sparco Premium #32 Rubber Bands - Open-ring style makes rubber bands open easily with one hand. 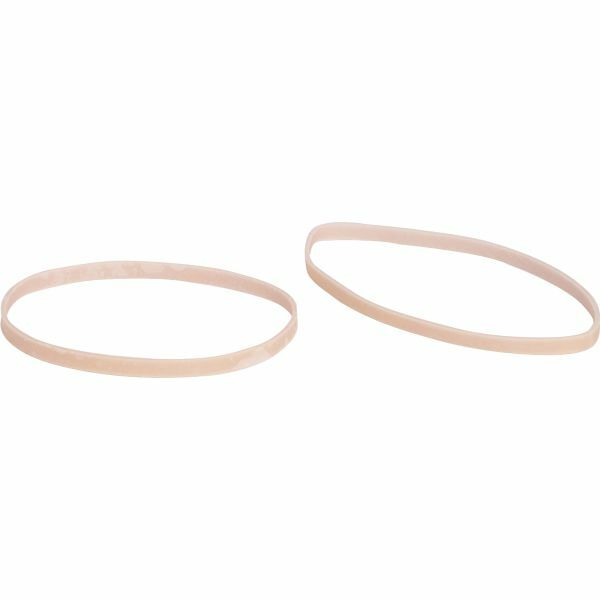 Band size is indicated by the product number. 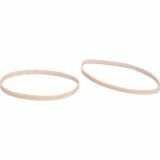 These top quality bands meet or exceed federal specifications AA131.